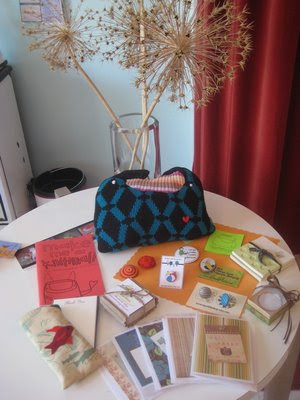 Jenny Jen42: Baltimore Etsy Giveaway! The biggest giveaway BEST has had yet! 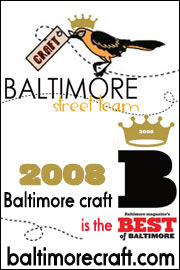 In honor of our BOB( Best of Baltimore nod from Baltimore Magazine) , BEST's next giveaway will be August 29th, so if you haven't signed up for the BEST mailing list, sign up now! Work by BlockPartyPress, BowerboxPress, GreenStarStudio, JenMenkhaus, JennyJen42, JillPopowichDesigns, Miscelena, SpaTherapy, TheBrokenPlate, TigerLillyShop, VWStudios.